Our talented Aesthetic & Relaxation staff will keep your skin looking radiant & beautiful year round! Give us 1 hour and you will feel renewed, refreshed, & relaxed! Angela Evans has been working in the medical field since she was 17. 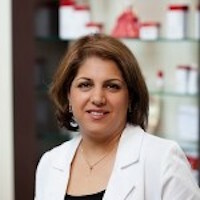 She has worked as a Physician Extentender and Private RNFA in Plastic & Reconstructive Surgery since 1996. She is trained in Microsurgery, injectables, in addition to cosmetic tattoo and permanent make up. She is an extremely energetic people person, and constantly seeking knowledge. She thrives on learning new things. 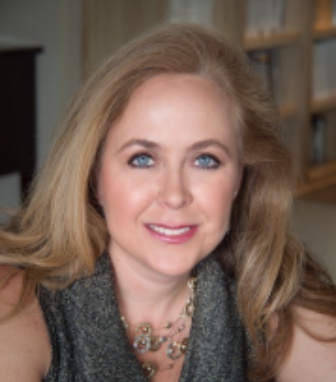 Vida Razmara is a licensed Esthetician with over 19 years of experience in providing and maintaining the highest standards of esthetics, including treatments and recommendations for daily home care regimen and creating a feeling of rest & relaxation for her guests. She is a licensedCosmetic Laser Practitioner and qualified to perform laser/IPL Hair Removal, microdermabrasion, chemical peels, clinical facial treatments. Anita Prendergast attended the Swedish Institute of Massage Therapy in New York City and became a licensed Massage Therapist in 2005. She also has a Bachelor’s degree in Exercise Science from the University of South Carolina. 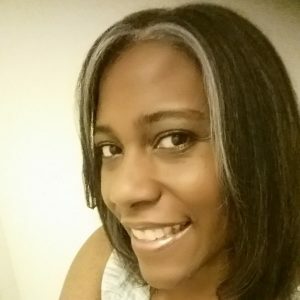 Through continuing education in various modalities of massage therapy, she strives to incorporate a holistic approach in every massage session and is often described as “gentle but effective.” She loves performing lip-sync battles with her husband of 18 years and three children ages 21, 16, and 14. Lari has been working as a Massage Therapist in the Atlanta area for the past 20 years! She is proficient in all Quest Massage modalities and works to customize her massage style to address the specific needs of her clients! Azar has over 17 years of Aesthetic experience specifically threading & tweezing eyebrows! 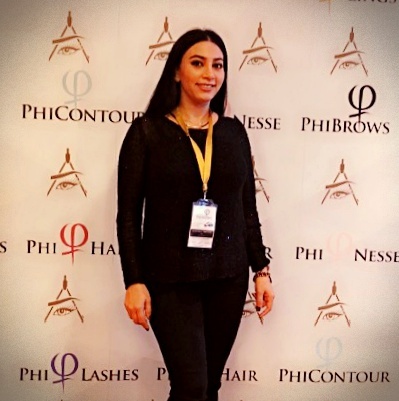 She was initially certified in the Phiberows technique by Branco Babic, the founder of the Phi Academy in Dubai. PhiBrows is a manual, semi-permanent technique of hyper-realistic eyebrow drawing in which the shape of eyebrows is calculated according to facial morphology and golden proportion (phi 1,618). She is excited to help all of Quest’s clients wanting to correct aesthetic problems with the appearance of their eyebrows.